The dedicated experts you need in an emergency. No matter how extreme or devastating your storm damage may be, you can always rely on the experienced technicians at Greenlight L Corp. Tree Service for the prompt, reliable service you deserve as well as the dedicated experts you need! High winds, hail, sleet, snow, rain… Storms on Long Island can wreak havoc on your trees. When the weather clears, you can count on Green Light Tree Service to be there. Green Light Tree Service has proudly offered complete tree service needs for Long Islanders for nearly 20 years. We are fully committed to providing the safest, fastest, most efficient, and most affordable prices for all of your tree care needs. 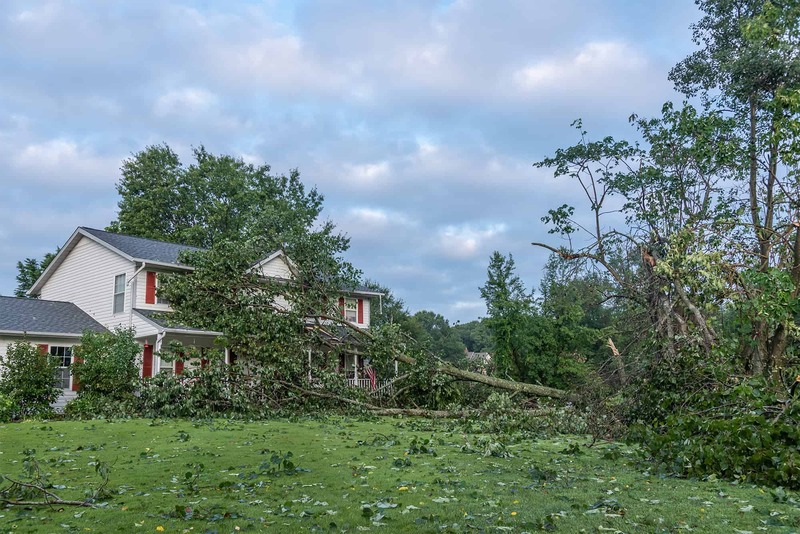 In an effort to ensure that your property remains safe and beautiful, the experts at Green Light Tree Service specialize in storm damage and land clearing. 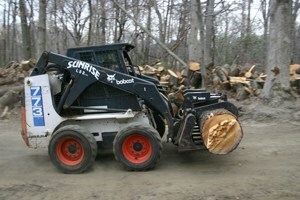 Expert Storm Damage Cleanup and Land Clearing on Long Island Major storms can do serious damage to your property. Trying to tackle the mess on your own can be overwhelming; not to mention dangerous. How do you start? What do you do with all of the debris? How are you going to manage? With the help of Green Light Tree Service, you won’t have to lift a finger! Our crew of highly trained professionals specializes in storm damage cleanup and land clearing. Wind damage, thunderstorm damage, hail damage? Just one call will handle it all! Using state-of-the-art equipment and the most advanced techniques, our experts will restore your property after a storm blows through. We’ll remove uprooted trees and fallen branches, remove and grind down stumps, and get rid of all debris. With our storm damage cleanup and land clearing services, the beauty and safety of your property will be fully restored. Wind Damage, Thunderstorm Damage, Hail Damage: We Do It All! Green Light Tree Service handles all aspects of storm damage clean up for both residential and commercial properties on Long Island. 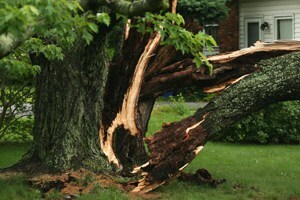 For prompt, affordable storm damage cleanup, give us a call! We’ll send a team out and have your property completely cleaned and fully restored in no time! Debris removal, land clearing, wind damage, thunderstorm damage, hail damage… Green Light Tree Service does it all! To learn more about our storm damage cleanup and land clearing services or to schedule an appointment, call us today. When it comes to caring for your trees and your property, skip the rest and contact the best! At Green Light Tree Service, we’ll always go out on a limb for you! You will get the professional 24/7 emergency tree services you deserve when you contact Greenlight L Corp. Tree Service! Contact us to get the fast and dependable tree services, storm damage cleanup, or land clearing you need when you need them the most!